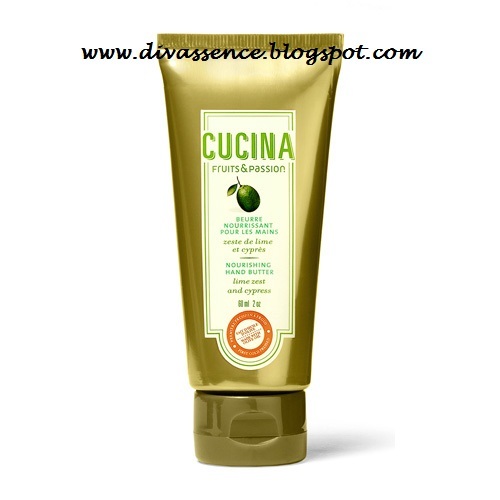 Cucina Hand Cream: Review - Divassence! Imagine the wafting odours of a pleasant meadow, of fresh aromatic scents. Makes you think of a meadow, doesn’t it? Ah well. Here’s a way to carry that meadow in the palm of your hand, quite literally! 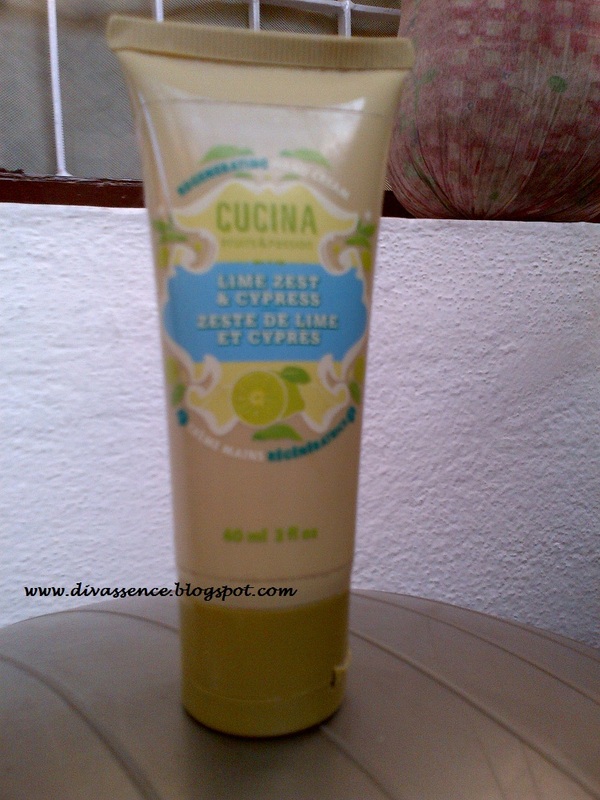 Fruits and Passion’s Cucina Lime and Zest Hand Cream is just that. 🙂 With “crisp, sunny notes of effervescent lime zest mingle with green, naturally aromatic cypress”, the product serves to be therapy for your hands, while also working to create a fragrance that is fresh, pleasant and invigorating! Here’s what it contains that works on your skin! 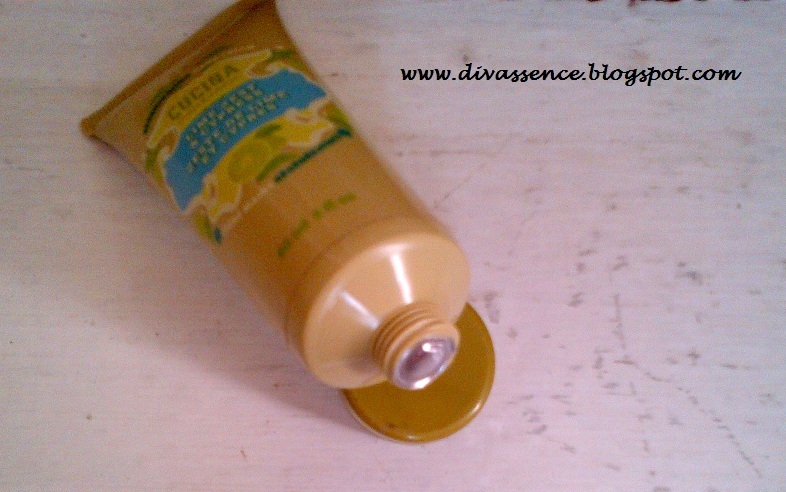 Olive butter, which nourishes skin and restores its softness. Olive oil unsaponifiables, which offers the key benefits of olive oil and is known for its non-greasy texture. 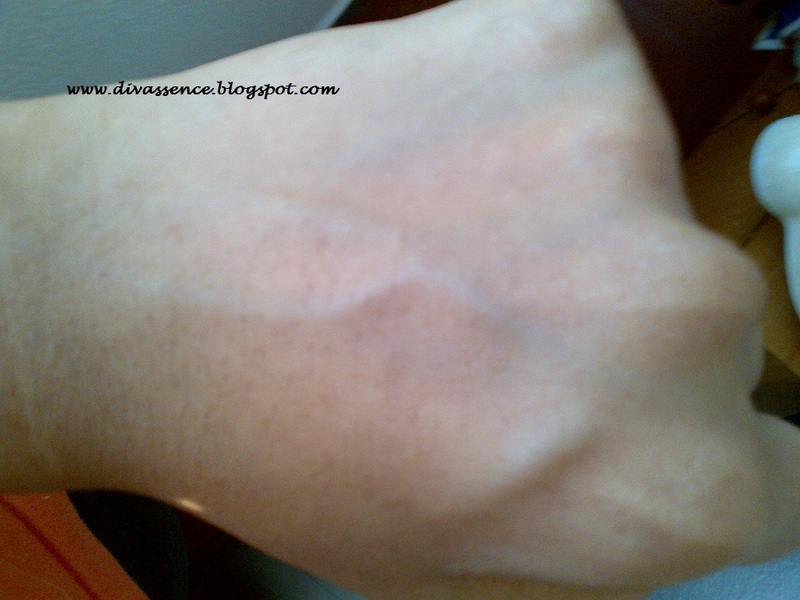 It creates a protective barrier to moisturize, soften and smooth skin. First cold press virgin olive oil: which comes in as a traditional emollient, it helps protect skin and infuses it with essential fatty acids. The three extracts in Cucina hand cream combine all the benefits of the olive tree to regenerate skin and improve its elasticity. The product also contains First cold pressed olive oil and olive unsaponifiables nourish and moisturize skin dried out from frequent washing. Olive leaf extract tones and protects a chef’s damaged hands. The product boasts of a harmonious blend of tangy lime zest and woody cypress notes makes for a fresh, sparkling fragrance. Totally lives up to the hype, with the only exception that there seems to be heavier on the pricing! Pricing 🙁 Yikes! USD 13 + a scary shipping rate 🙁 I got lucky when it was sourced for me by a pal, but how many times can I get lucky, right? 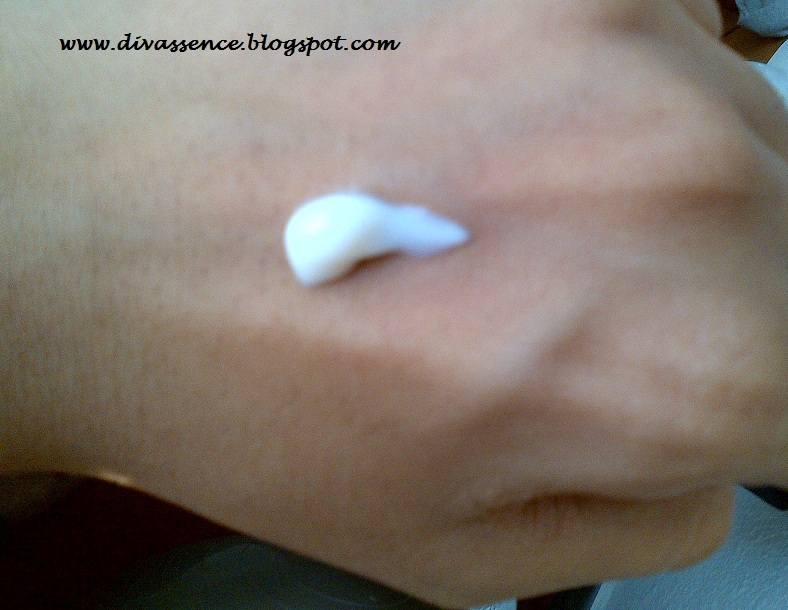 Ed’s Note: Reccos of hand creams which have worked for you and available in India are welcome! ← Tagged! : Makeup Collection and Storage! Nice review 🙂 I could feel how it smells! Nice one Kirthi.. I wonder y I’ve never seen this before…seems really nice..
YAY! Raid away 🙂 😉 LOL. Thanks for the kind comments, you guys.